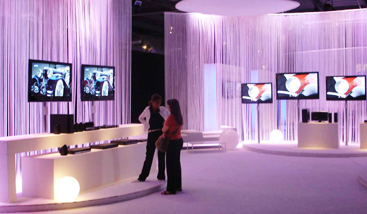 Are you looking for a prestigious location for your upcoming company event in Milan (meetings and conferences, parties, seminars, corporate presentations and exhibitions…) even during EXPO2015? 3) finding extra services like catering, hostess service, photo shootings and videos. 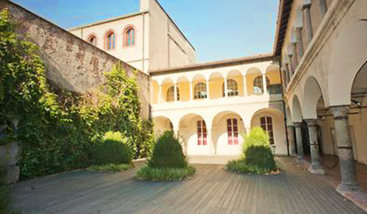 A jewel of the Renaissance with four courtyards, cloisters, precious frescos salon, a wide attractive garden and halls of various sizes for conferences, meeting and art exhibitions... located in very city center (1300 mt by Duomo). Spaces can be used separately or organized in different options.